Ever wonder what those funky square patterns that show up on an e-ticket are? They’re called QR codes— short for Quick Response—and they come to us from Japan where they are frequently used to transfer digital information. Usually, we see these codes read by scanners pointed at our e-tickets, but it is becoming more common to use mobile phones as well. Not only is the average consumer able to read the codes with an app, but create them too. 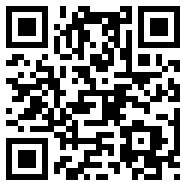 One online service that allows you to do this is Kaywa (http://qrcode.kaywa.com/). After giving it a try, I only found a few disadvantages. The first step is to choose what you want to encode in the QR (URL, text, telephone number, or SMS). Next, enter the content and select what size you would like the code graphic to be. After that, hit ‘generate’. The code will appear in the preview pane and from there you can right-click to download the graphic (a URL for the code will also be available in case you need to download it again). Here are the QR codes I generated using the URL and text option. So, what next? How does your mobile phone read the code? Kaywa provides a reader you can download to your phone from their site, but it only supports certain phones (http://reader.kaywa.com/phones). 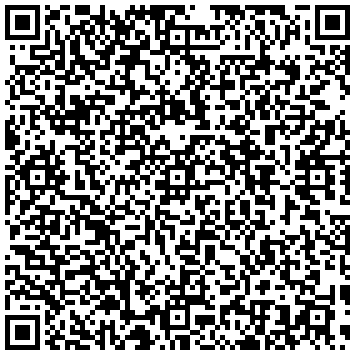 I lucked out on my Android, but thankfully a developer has picked up on the demand and has provided an alternative called Barcode Scanner. I opened the app, held the camera up to the code, and a second later the information appeared on my screen along with options to open the URL, share via email, or send by SMS. QR codes are gaining in popularity and are becoming a quick and easy way to connect to a consumer. You can find them in magazine advertisements, on websites, and even on t-shirts. For more information on QR codes, visit the Wiki page http://en.wikipedia.org/wiki/QR_Code or read this article posted on Search Engine Land http://searchengineland.com/what-is-a-qr-code-and-why-do-you-need-one-27588.